Tarek Chemaly: Does "Touch" telecom have the secret to happiness? 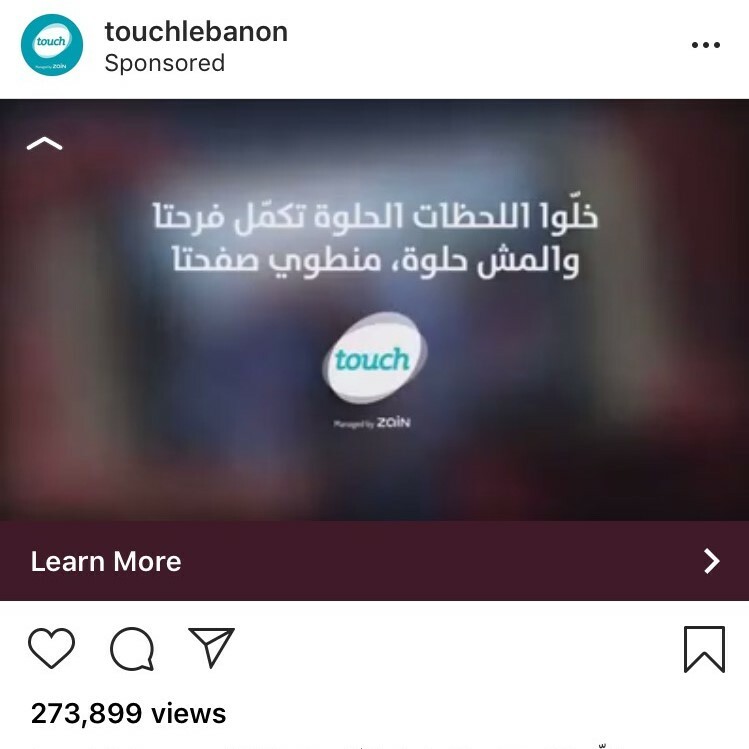 Does "Touch" telecom have the secret to happiness? So here we are, not a day goes by without anyone in Adland telling us how to be happy. Consume this, buy that, experience this, become that - a simple but engaging counter-narrative can be seen in Jean-Jacques Goldman's "Les Choses" (the things) - whose lyrics can be found here. To those challenged in French I am translating a small fragment: "Without "thing" I do not exist/The eyes slide on me/I envy what others have/I crave what I do not have/happiness is possession". Seriously people, is there anything more ad-friendly than this reasoning? I invite you read Paul Dolan's piece in the Guardian today as an additional measure should you have the time - it is a brilliant piece on the notions and stereotypes of happiness (read it here). Now I admit, my memory is quite (quite!) sharp. And I always tell people: You do not want me to remember something do not say it in my presence. And what applies to others applies to me: I can recall things or events which happened long-ago with the same emotionality as if they happened now (no, I am not stupid, I am the first to admit memory reconstructs events so the way I recall them is quite present-specific!. So telling me not to remember such events is telling me not to be myself. I can hang on to a grudge better than most - and yes, I can be vindictive. I am digressing for a reason. Please meet the new Touch telecom ad (watch here), the punchline is: "let the good moments continue our happiness, and let us turn the page on the bad ones". Oh Touch, why were you not in my life with your wisdom as a series of unfortunate events befell on me between 2010-17 (read this with sarcasm) at a rate a psychotherapist friend described as "not for human consumption" before adding that he was still reeling from one of the issues I faced and he was still finding it insurmountable! I am not against some pop psychology for the masses such as the one Touch is proposing. But claiming that "turn[ing] the page on the bad ones" is the key to happiness is honestly a little of a long stretch. At some point, it was the "why" things happened that kept bugging me. Recently I found the answer, which was encompassing yet also simplistic: Because I am resilient as all hell and tough as steel. No advertising can teach you that - trust me, take it from someone who works in advertising.